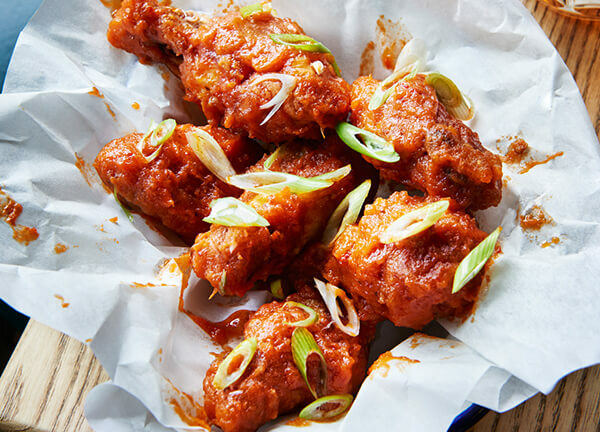 The legendary collaboration with The Cheese Truck is back. A beef burger with bacon, deep-fried mozzarella, Old Winchester, chipotle jam, pickles and rocket. 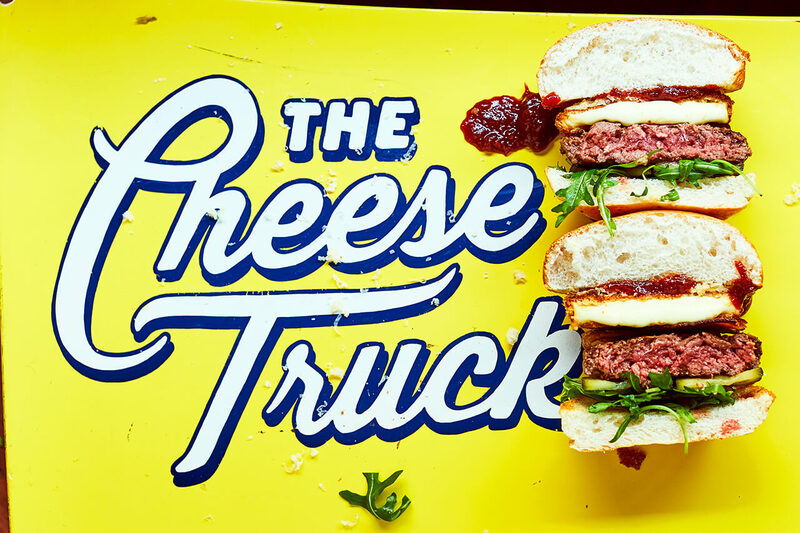 Street-food and festival heavyweights The Cheese Truck are cheese melting royalty. 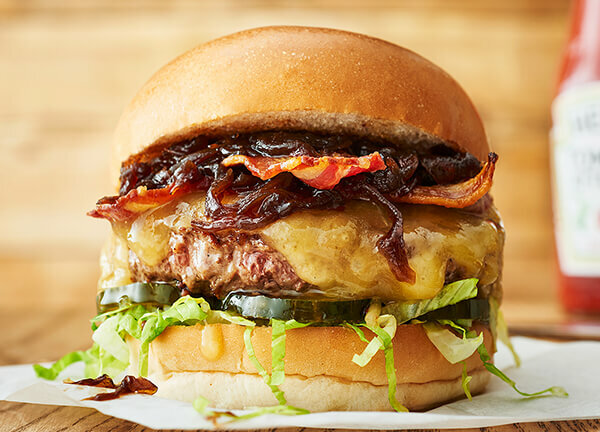 This burger is only available at our restaurant in Camden. 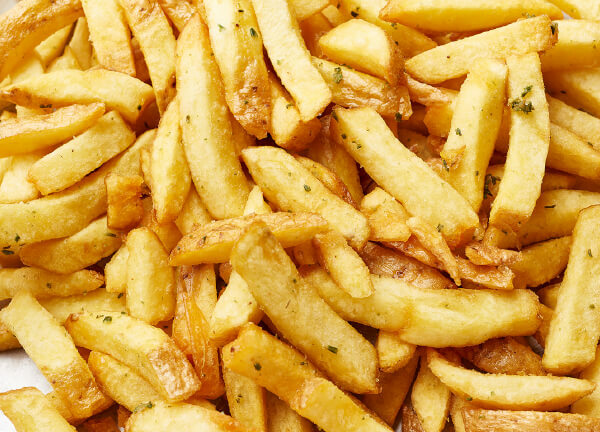 This is what happens when we partner up with British cheese melting royalty. Mathew from The Cheese Truck has been perfecting grilled cheese for years and has opened his first bricks and mortar business - The Cheese Bar - just around the corner from us in Camden. 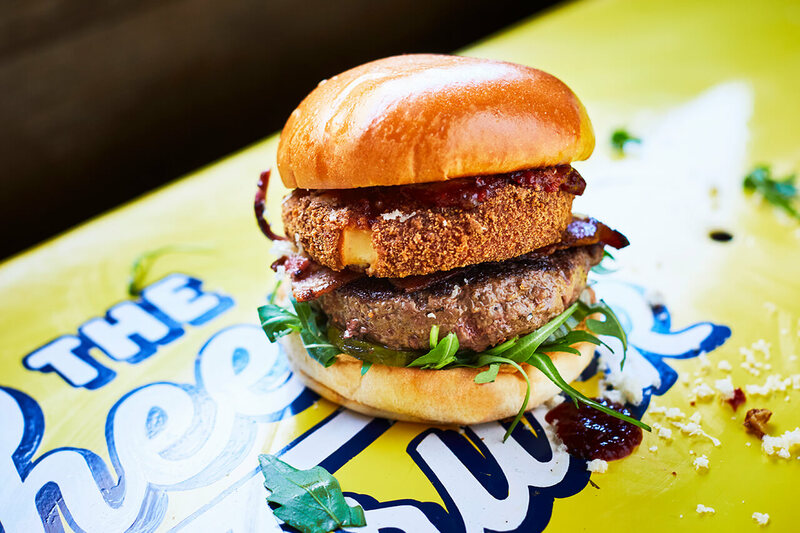 Built into this local special is smoked, deep-fried and crispy British mozzarella, nutty Old Winchester cheese, our Honest beef patty, pickles, leaves, smoked bacon and chipotle jam.